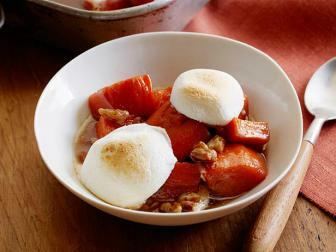 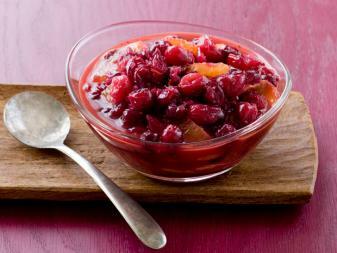 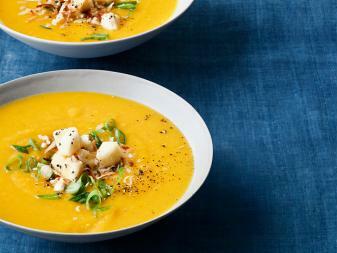 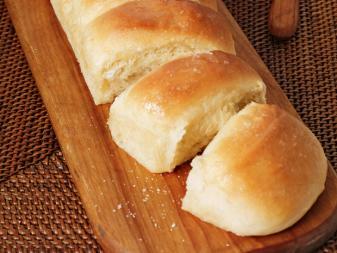 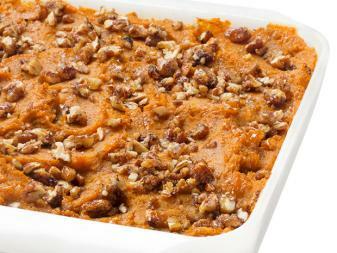 Mix and match veggies, potatoes, breads and more top Thanksgiving side dish recipes for an unforgettable holiday feast. 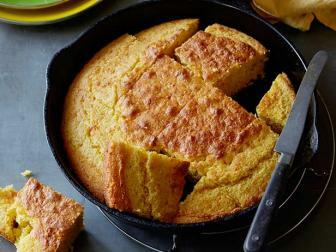 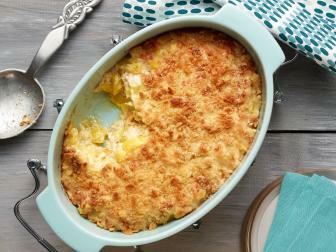 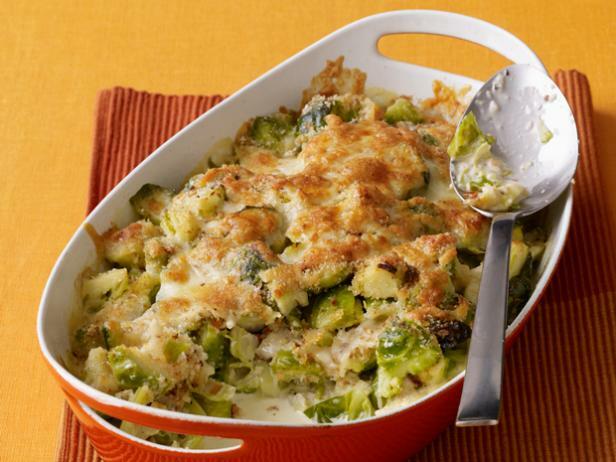 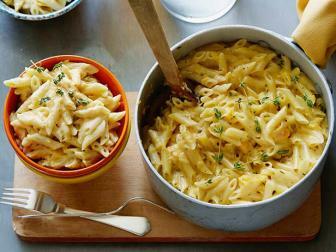 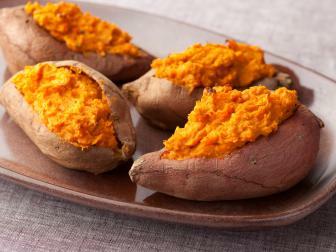 Round out Thanksgiving dinner with spotlight-stealing side dish recipes everyone will love. 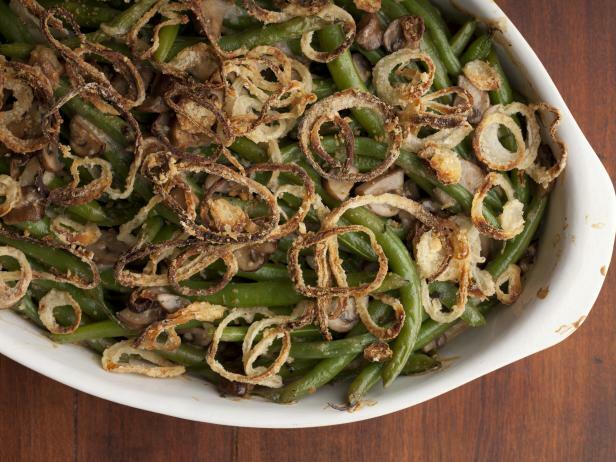 Try veggie sides, like Alton's Green Bean Casserole. 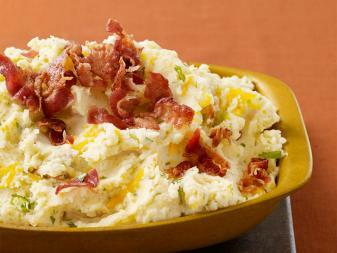 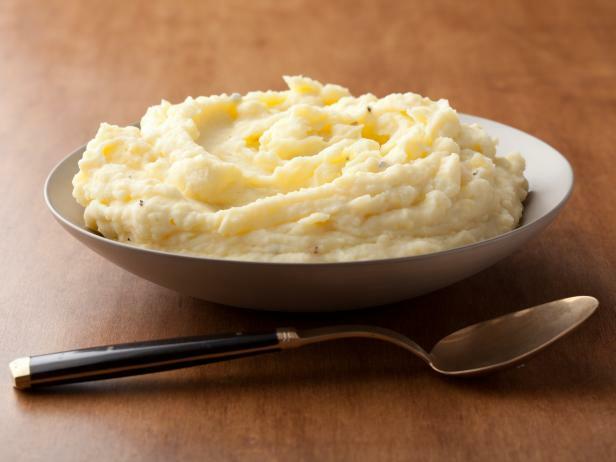 Treat guests to more than traditional mashed potatoes.